Here are my book reviews for a variety of books that travel writers, and anyone who loves to travel, will be interested in reading. Select the cover image or the related link to read the full review and to find out where you can purchase the books. A Better Life for Half the Price by Tim Leffel. 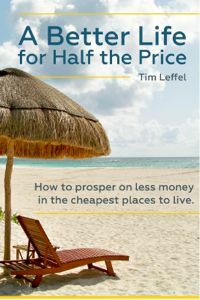 If you've ever dreamed about living in another country - someplace warmer, more exotic, less expensive - then Tim Leffel's book is a perfect starting place and a great reference for you. Tim suggests more than a dozen countries that you can consider and gives you enough information to create your short list of the ones that will work best for you. This National Geographic publication is a beautifully photographed compendium of places to visit that are off the tourist track. 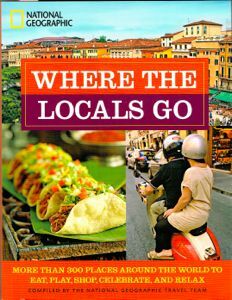 For travel writers, it's a gem because it gives you ideas for unusual story angles that you might not know about unless you're a local. It's good reading for any traveler who wants to go beyond the usual tourist haunts and dig a little deeper into the culture of more than 300 places around the world. 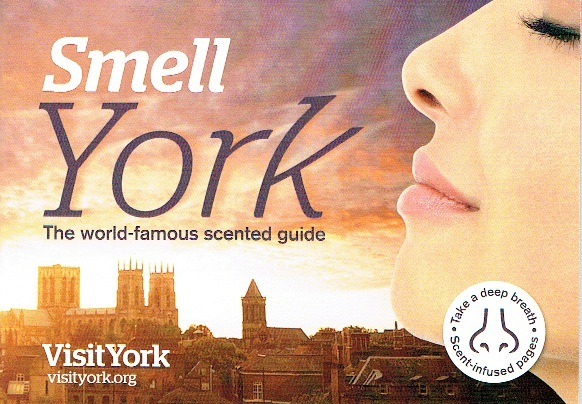 This unique guide book really gives you a "sense of place" by telling you about their tourist attractions and providing a scent of what you might encounter while you're there. This National Geographic publication tells you everything from how to handle the many problems that crop up while you're traveling to the best ways to spend your tourist dollars. 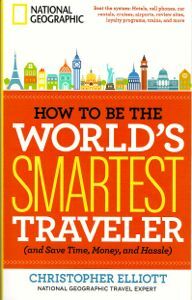 By the time you're finished reading it, you'll be a more savvy traveler and likely enjoy your travels more than ever before.